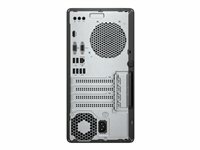 - PLEASE CHECK, MONITOR NOT INCLUDED IN MOST PCs. 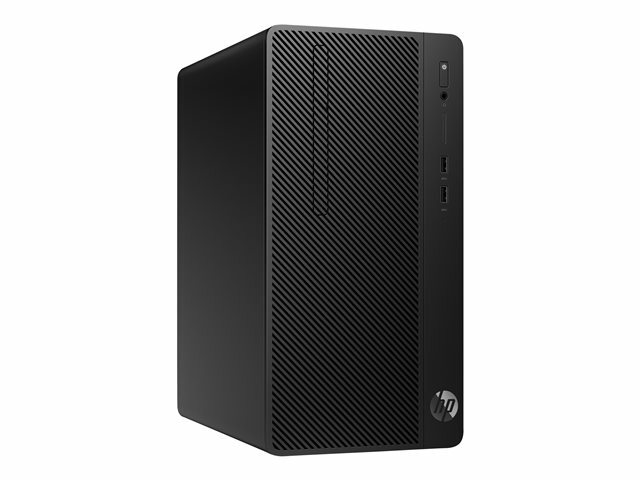 Optimize your resources with the HP Desktop Pro A Microtower Business PC equipped with powerful processors, security features, and essential tools for business. 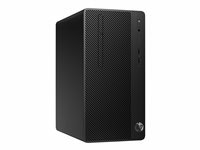 This is an easy PC to set up with a scalable and functional design that can grow with your business. 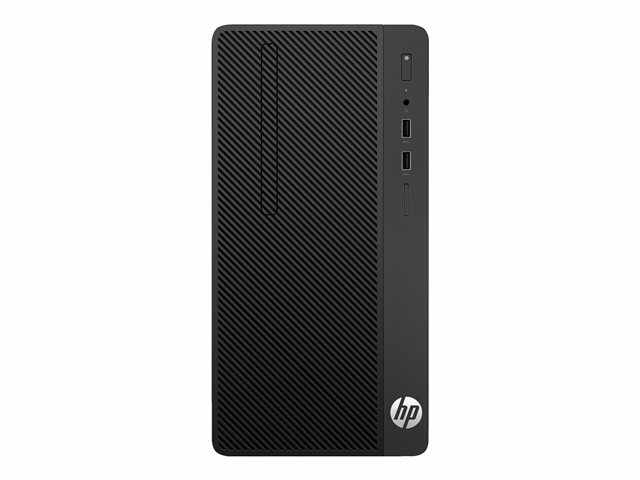 The HP Desktop Pro A Microtower Business PC delivers reliable performance for your business with the tools you need for work. Enhance your experience with the optional HP Conferencing Keyboard and HP Business Headset for collaboration. 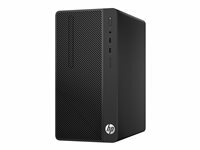 Enjoy the full desktop experience on the scalable HP Desktop Pro A Microtower Business PC with a functional design that compliments your workspace and is easy to set up and use. 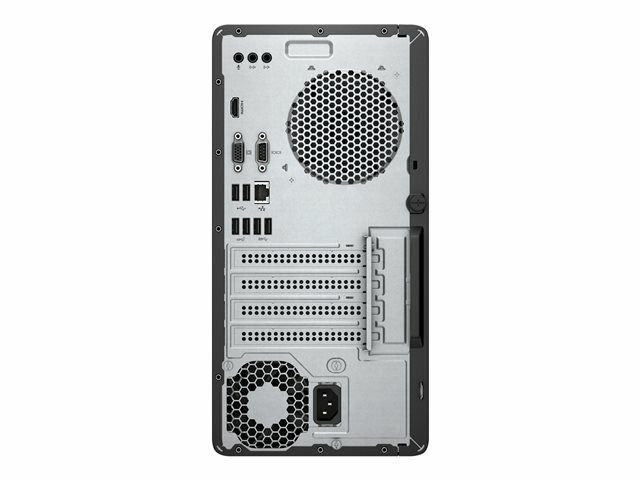 Choose from 7th generation AMD PRO APUs or an optional AMD Ryzen 3 or 5 PRO CPU to deliver powerful desktop performance optimized for dependable daily productivity with up to 32GB of DDR4 memory. 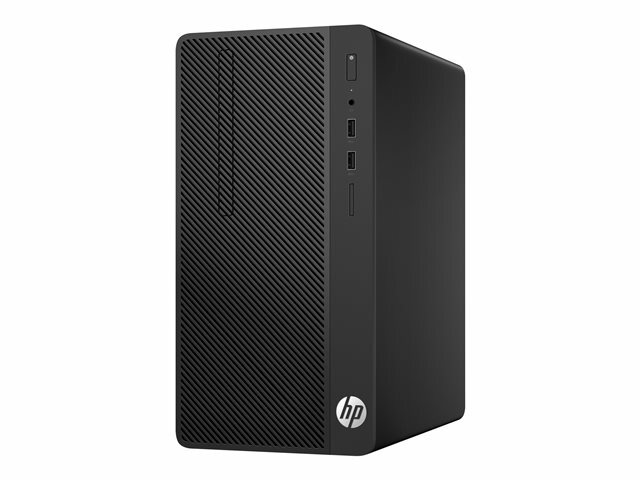 PCIe x1, PCIe x16 slots and legacy support of PCI slot, serial port, optional PS/2 and optional parallel ports on the HP Desktop Pro A Microtower Business PC help ensure broad compatibility with existing technology investments.